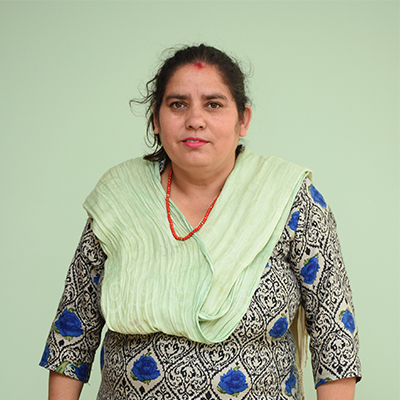 A true example of women empowerment and entrepreneurship, Maina Kumari Tamang has been running microbus service in the city for years. She has a sheer intention of expanding her network and increase the number of buses to operate. This will increase employment opportunities and improve women empowerment in the days to come. This business plan is developed for the purchase and operation of a public bus which will provide transportation facility as well as provide an opportunity for women to empower themselves and be independent. The bus will be providing services in the Ring Road area. The public transport in Nepal does not provide safe transport service as the transports are occupied beyond capacity of the vehicle. Acknowledging this problem, we have decided to introduce the bus facility which provides comfort and various facilities to passengers like CCTV, Spacious area, free WiFi etc. We will be capitalizing on women empowerment by providing women who are interested in this transport sector with necessary skills and training and opportunity to work. The bus will be purchased from Kathmandu Mahanagariya Palika which has been able to function only 30 buses out of total 50 buses provided. These buses are well facilitated and are a product of Toyota company. The target market for our business includes all the middle class people who lives in the ring road area without any private vehicles. Our total market size in the ringraod route is about 14,550 people per day. We have targeted about 5% of total target market so the size of our market is about 728 people per day.